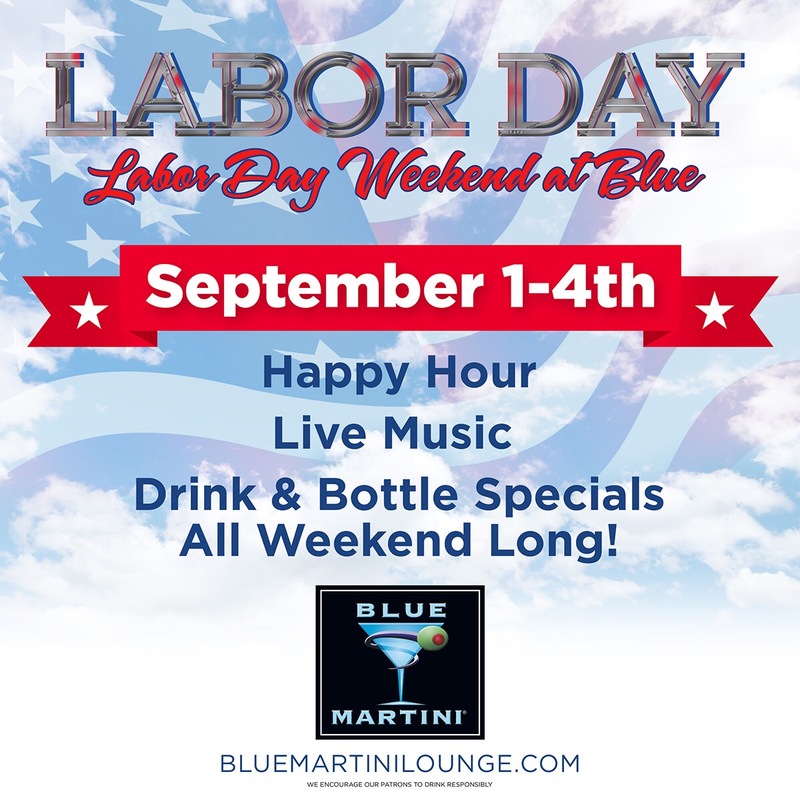 Blue Martini is THE spot to party this Labor Day weekend! Each of our 12 locations will be hosting Happy Hour, offering hot live entertainment with cocktail and bottle specials all weekend long! 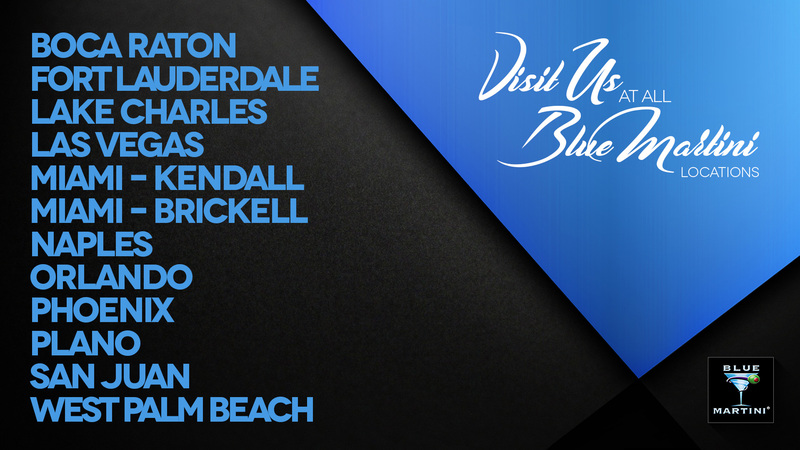 Look for a Blue near you for specific details. With the fall season comes plans for the upcoming holiday season. 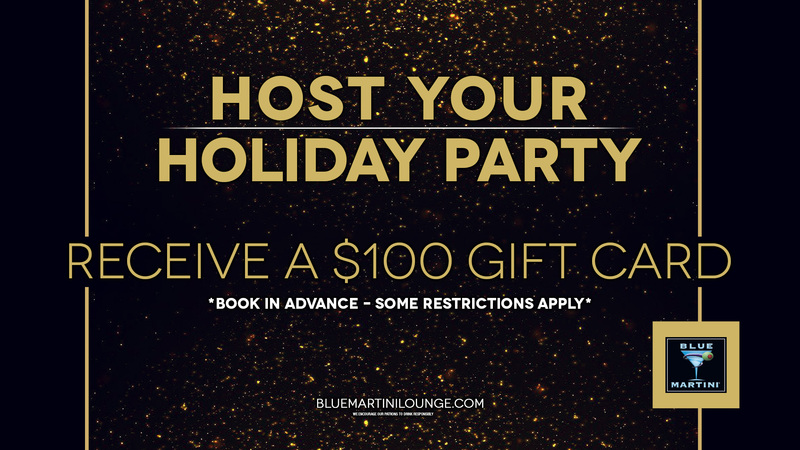 All Blue Martini locations are accepting holiday party bookings. If you book in advance, you’ll receive a $100 gift card! The cut-off date for this offer is October 1st for West Coast Blue Martini’s and November 10th for the East Coast. private spaces and affordable food/beverage packages for groups of all sizes! It’s the perfect place for birthdays, holiday parties, work events, bridal showers and so much more. Whether it’s an intimate event of close friends or a larger gathering, Blue Martini can handle all your party needs.